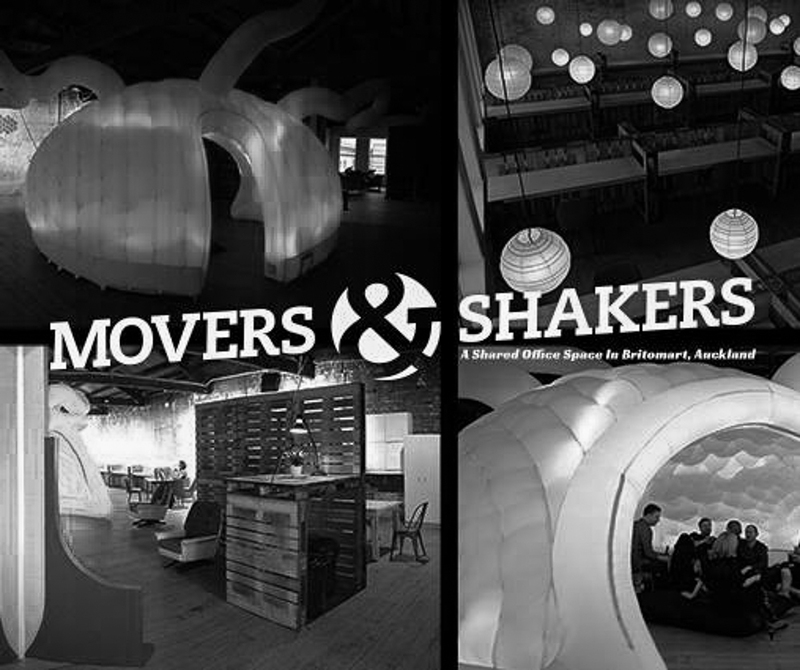 Movers & Shakers is a co-working space exclusively for developers. 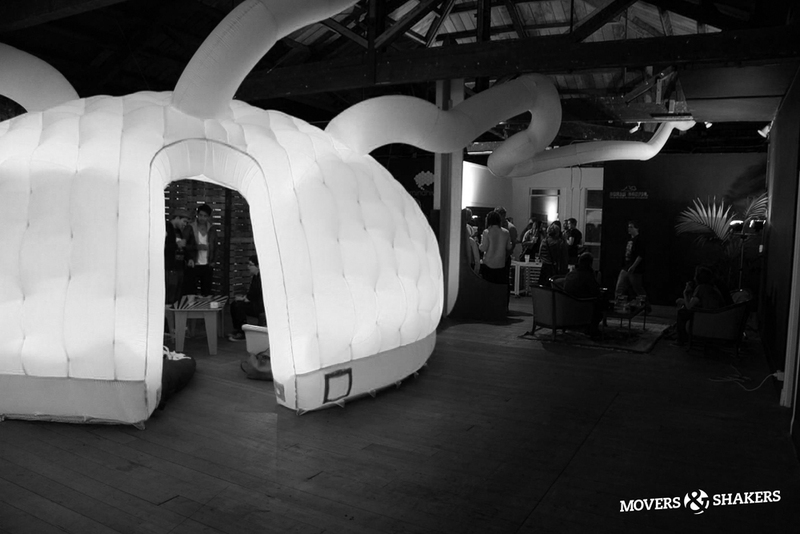 Situated on the top floor in one of Britomart’s raddest heritage buildings, Movers and Shakers is a co-working space built for and aimed squarely at developers, engineers and professional makers. Britomart. Smack bang in the heart of downtown Auckland. 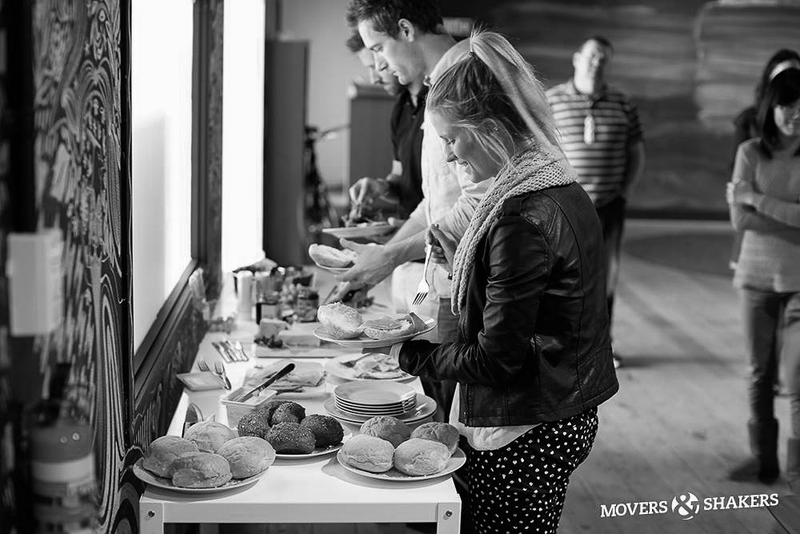 Movers & Shakers couldn't be more central if it tried, less than 3mins on foot to Britomart train station, the Ferry Building, car parking and over 100 cafes, restaurants and bars. Every mode of public transport on offer in Auckland terminates right at our doorstep. Don't believe us? Have Check out our intro videos below. 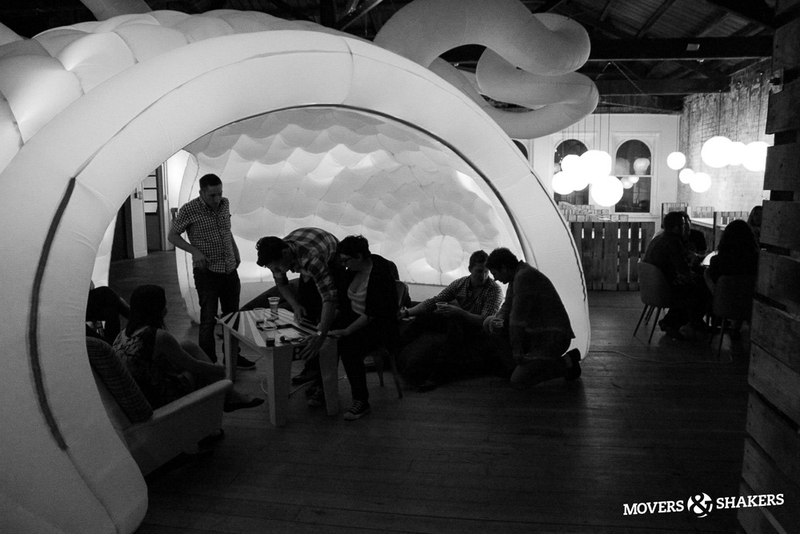 Tired of working from your bedroom, mums basement or under a bridge somewhere? Desks are $495+GST per month (includes unlimited access, power, screaming fast fibre, social events and internal events. Like to party? An additional $35+GST/Desk gets you beer on tap and Friyay evening hangouts (we’re pretty fond of Sals Pizza). Fill out the form on the right and one of us will get back to you ASAP. Can't wait that long? We get it. Come in and see us during work hours and we'll show you around.